on YouTube to get all the exclusive content! Find exclusive content and an exhaustive library of Raul’s Studies from the past to the present time. Take the daily program on the go! 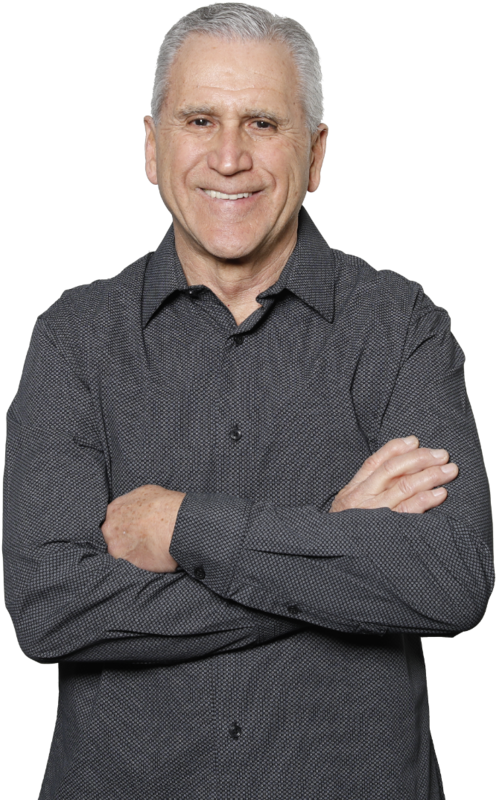 Raul Ries is the Pastor of Calvary Chapel Golden Springs in Diamond Bar, California, where he teaches weekly to a congregation of 12,000 attendees. 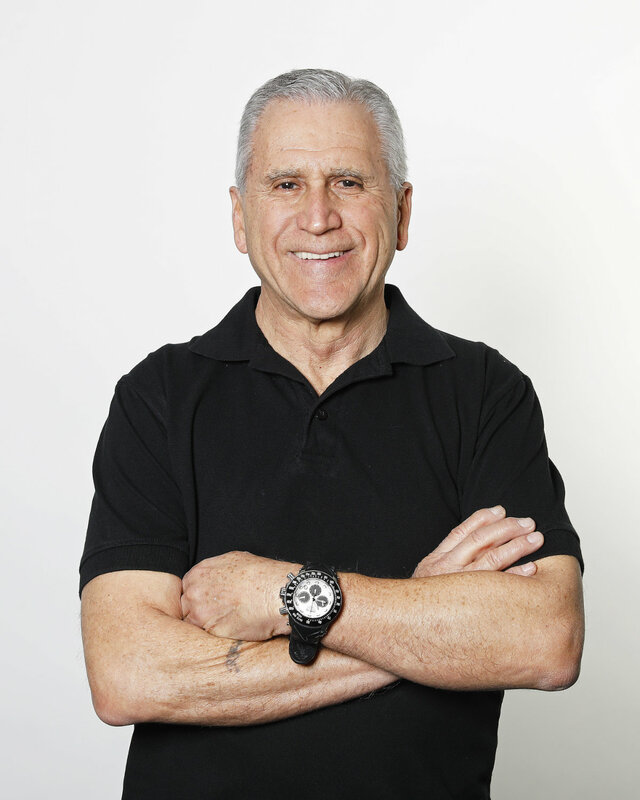 Pastor Raul is a Vietnam Veteran, Master in Kung fu San Soo and is the face of Somebody Loves You Worldwide. 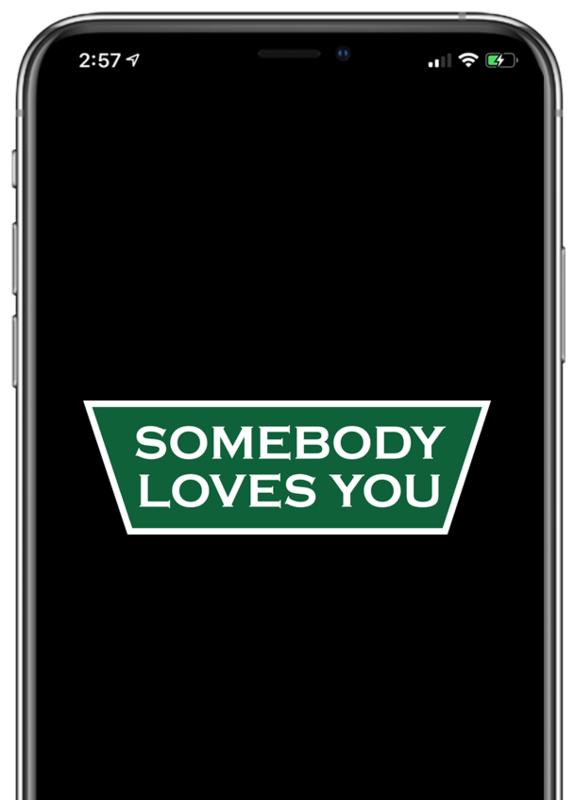 You can listen to his sermons through the Somebody Loves You Radio Program, Somebody Loves You App and Somebody Loves You Worldwide YouTube Channel. Raul has an incredible passion and desire to reach the world for Christ. on new Videos, Podcasts, Sermons, Devotionals, etc.